One of the best known of all Beethoven piano works just became an incredibly rich addition to string-orchestra literature. 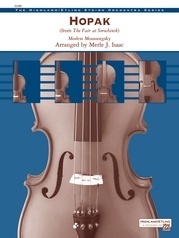 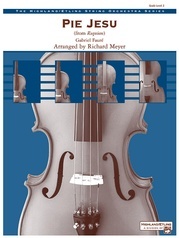 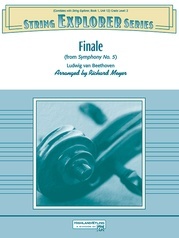 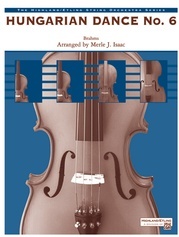 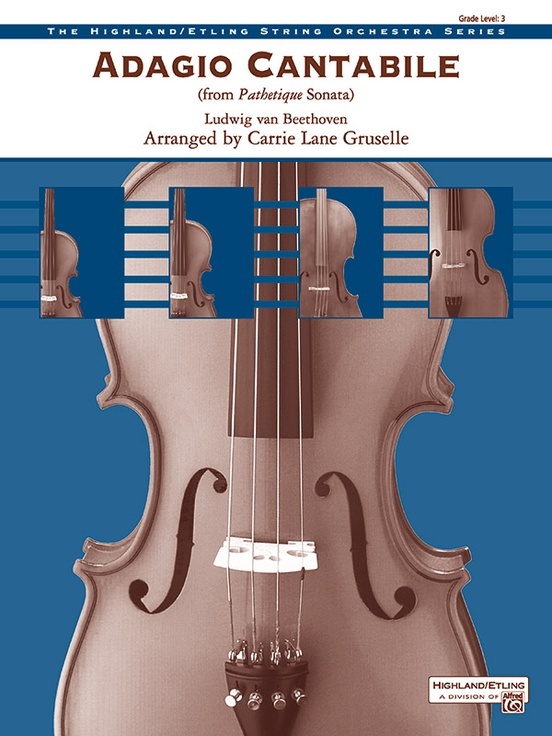 This masterfully done arrangement will be an excellent addition to your string library. This title is available in SmartMusic.